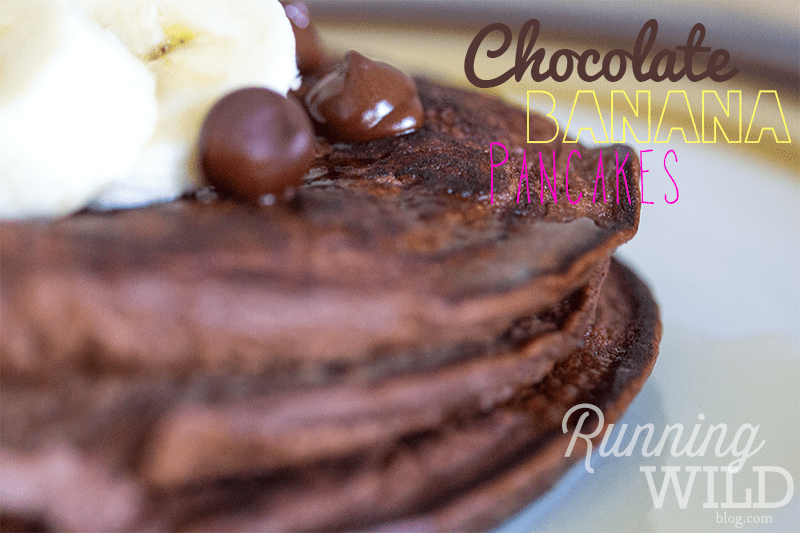 Who isn’t crazy for chocolate? 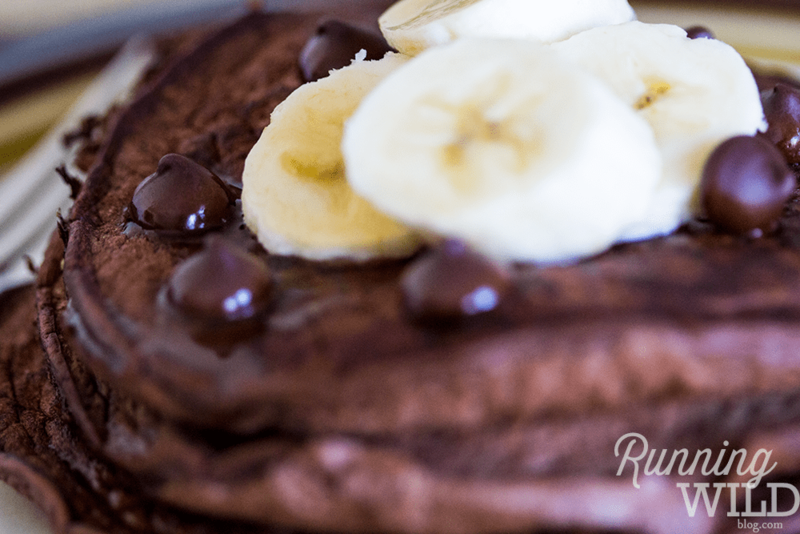 These chocolate, banana oat pancakes are easy to make, guiltless, and totally hit the spot. 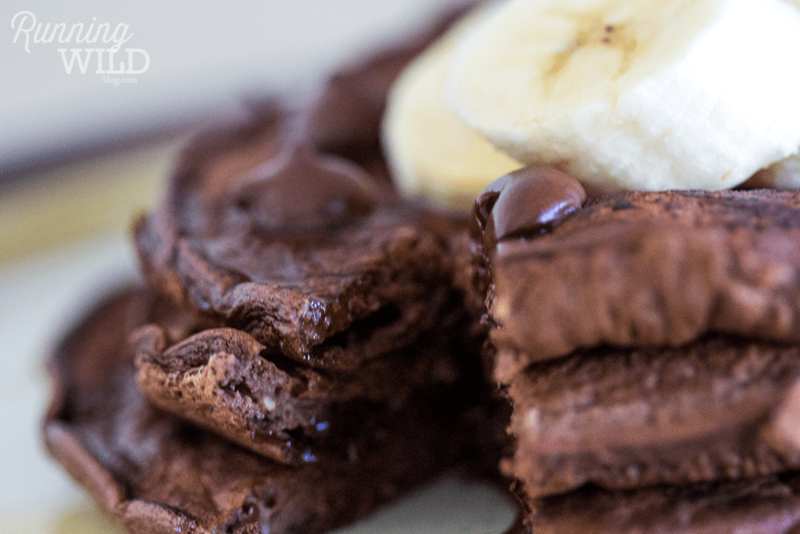 Whip up a batch for a weekend brunch or afternoon delight. Blend all ingredients together except the chocolate chips. Then mix in chocolate chips (but don’t blend them). Cook in a pan and enjoy. But seriously don’t they look like a slice of heaven?